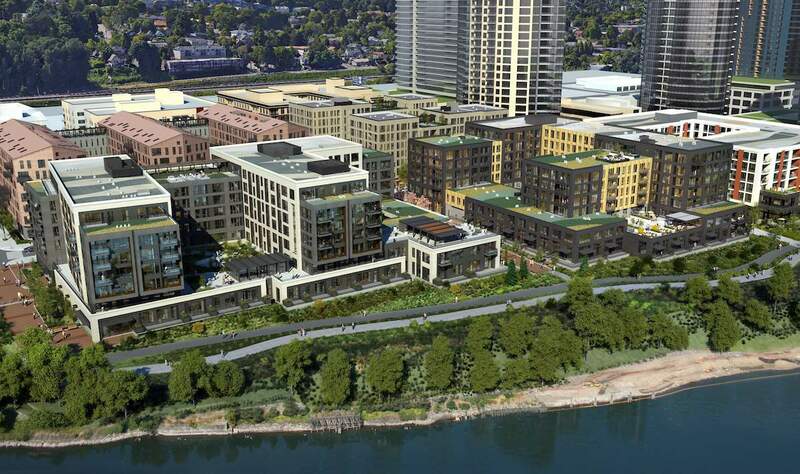 The Design Commission has approved two seven story mixed use buildings proposed by developer Cairn Pacific on South Waterfront Blocks 41 and 44. The buildings, designed in partnership by Jones Architecture and GBD Architects, will together include 524 residential units. Landscape design for the development is being done by PLACE.